A family holiday tradition since 1980. 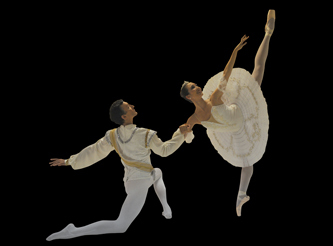 The Palos Verdes Ballet is thrilled to present its 37th Anniversary Nutcracker season. Directed by Uta Graf-Apotol this enchanting ballet classic will be performed at the Norris Theatre for one weekend only on Saturday, December 16th at 7 p.m. and Sunday December 17th at 1 p.m. and 5 p.m. Tickets are $35 for Adults, $25 for children. 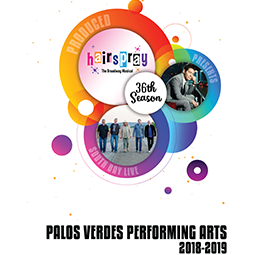 Founded in 1955, Palos Verdes Ballet is the oldest established classical ballet company in the South Bay with an extensive history and reputation for creating talented, strong classical ballet dancers. For more information on how to become a part of the ballet legacy of the only exclusive classical ballet studio on the Palos Verdes Peninsula, please call 310-377-6663. Additional information is available at www.palosverdesballet.org.